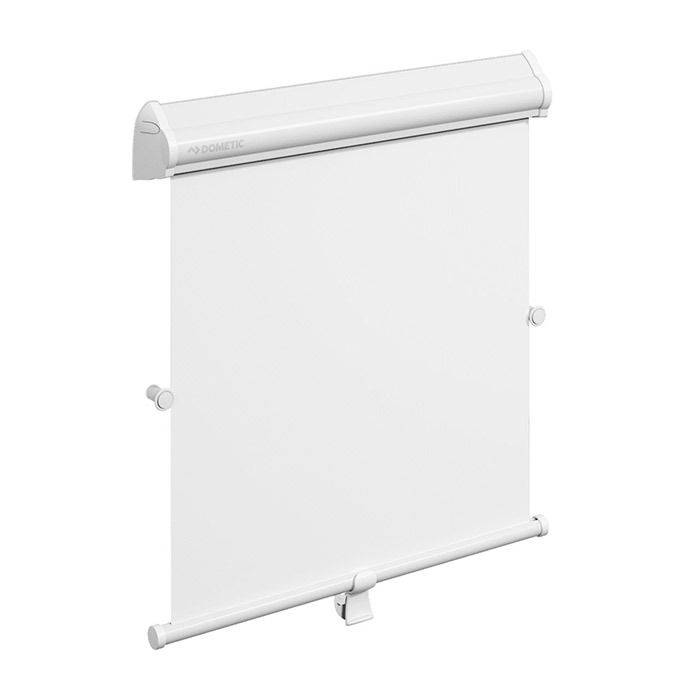 Hatchshade is a cassette roller blind housed in an elegant profiled design. 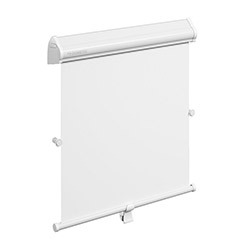 Suitable for vertical or horizontal surfaces, Hatchshade is easy to fit and comes in a range of standard sizes. Recommended for portlights, small windows and hatches.